In 1152 Genoa acquired mons Illicis, the promontory on which the first nucleus of houses in Lerici was built. After its victory in the battle of the Isle of Giglio, Pisa soon however took possession of it. Actually Lerici remained Pisan for only 15 years, up to 1256, enough time however to endow it with the greater part of its most important monument. In fact the construction of the first nucleus of the large, solid Castle dates to this period. The church of San Francesco are conserved the Madonna of Maralunga, paintings by Domenico Fiasella and Giovanni Bernardo Carbone, and the large painting byJean Miel, which arrived here in 1657. Near the parish church, the oratory of San Bernardino, no longer used for religious purposes and formerly home to a confraternity of theDisciplinati (penitents of Christ), conserves a triptych by Domenico Gare. On Piazza Garibaldi stands the oratory of San Rocco (St. Roch), built in the first half of the 16th century. Continuing along the promenade leading to San Terenzo, we come to the Marigola promontory, behind the Venere Azzurra bathing establishment. On this stands the elegant villa which is today the Study Centre of the Cassa di Risparmio della Spezia bank. 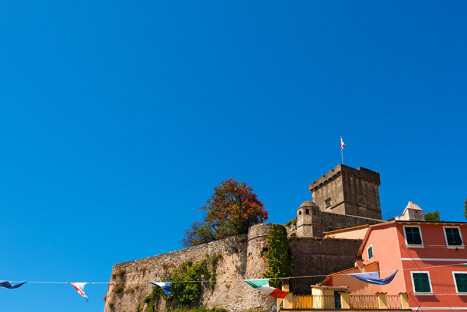 In San Terenzo the houses are arranged around the castle, a small 17thcentury fortification built as a support to the Lerici castle. The parish church of San Terenzo, dedicated to the Nativity of the Virgin but known as Nostra Signora dell’Arena (Our Lady of the Sand), was built in 1619. Inside it, the venerated image of the Madonna of the Sand, a 1483 panel painting by Gottardo from Piacenza. 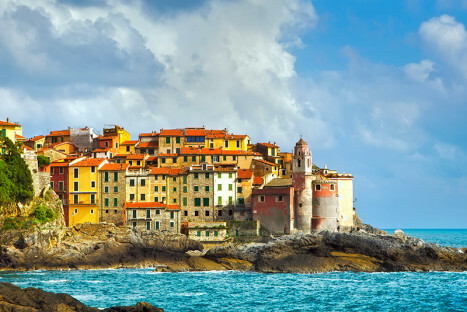 Tellaro, perched on a cliff on the east coast of the Gulf, is a small fishing village, reviewed as one of the most beautiful in Italy. A festival of particular interest is the Underwater Christmas, which celebrates the birth of Jesus on Christmas Eve. Every year the statue of the baby emerges from the water carried by a group of divers and deposited in a manger, in a setting of over 8,000 candles and celebrated by fireworks over the sea. 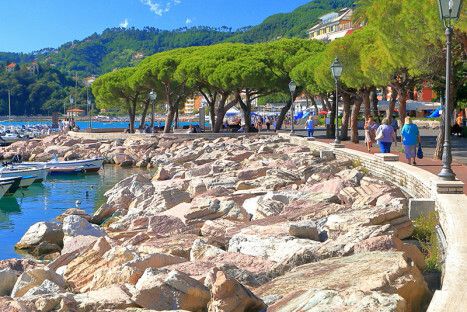 The Lerici territory is located in the eastern part of the Riviera, on the eastern shore of the Gulf of Spezia. It stands at the center of a small natural bay and is dominated by a promontory on which the imposing castle, now a museum, stands. 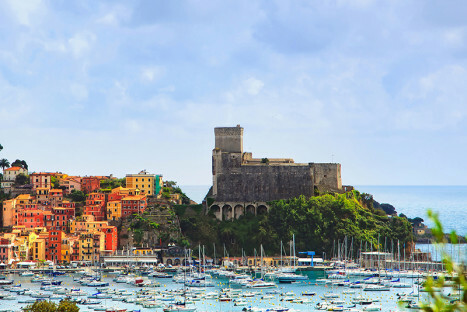 For many years, Lerici hosted Lord Byron, Mary Shelley and Percy Bysshe Shelley. 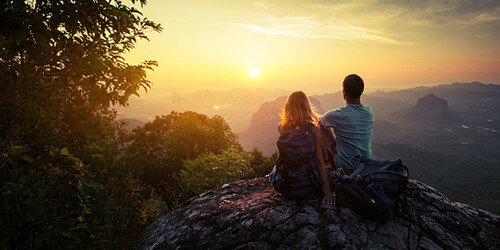 It is one of the most famous seaside villages of Liguria and northern Italy in general, is indeed a destination for many tourists throughout the year. The San Terenzo Castle stands on a rocky outcrop at the western end of the bay that closes the water in front of the country. It was built around 1400 by the villagers. Tellaro is the part further east of the municipality of Lerici, in the province of La Spezia. It has been reviewed as one of the most beautiful towns in Italy. 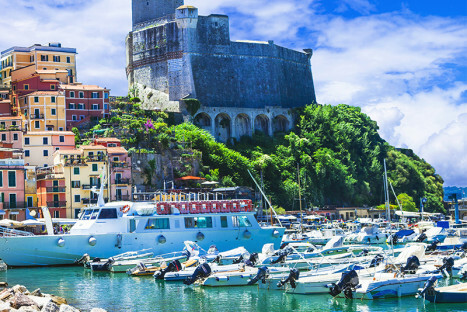 The Lerici Castle was built in 1152 and underwent numerous transformations at the hands of the maritime republics of Genoa and Pisa, who were contending for the property because of its strategic location. 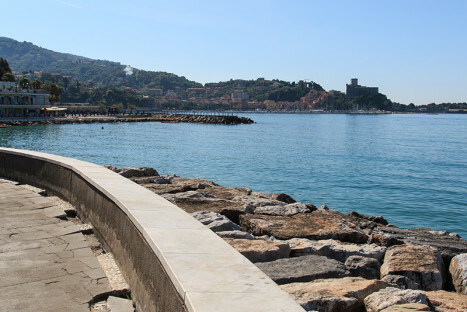 The promenade to the town of Lerici connects to the nearby village of San Terenzo. 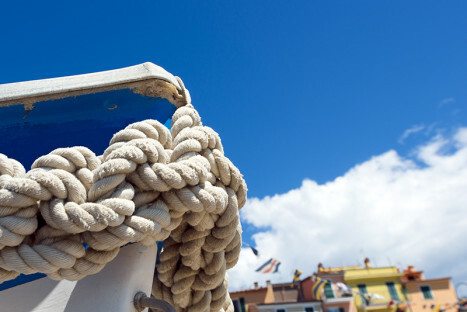 The typical fishing boats of the inhabitants of the villages near La Spezia are the gozzi, fishing boats. The first traces of the village of Lerici in the history go back to Etruscan times, when in all likelihood it was first established their village, around the seventh century, after the foundation of the future Roman city of Luni. In the Middle Ages, the bay served as port and commercial port, first for the count-bishops of Luni, for Obertenghi and then to the Malaspina. 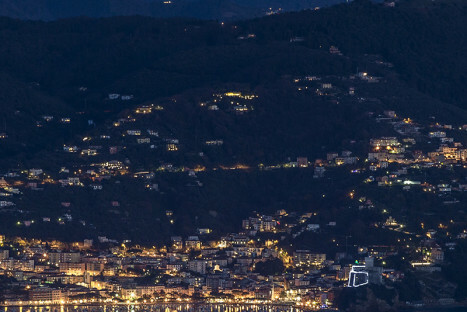 From the expressway A/15 Parma/La Spezia, toll booth of La Spezia: after the toll booth, follow the road signs for La Spezia and after a few kilometers of expressway, you will find the junction for Lerici. Leaving the first tunnel, you have to follow the directions to the “Scoglietti” tunnel. Take the first possible deviation and go straight on; on your right you will find the junction for Lerici, then going down you will find yourself in the center of the village. From the expressway A/12 Genova/Livorno, toll booth of Sarzana: follow the direction to Lerici, cross the bridge over the Magra river, turn right and continue up to a crossroads. Turn right again to the first intersection. Take the tunnel and you will find yourself in the center of Lerici. – Sarzana: if you come from Roma, Livorno, Firenze. 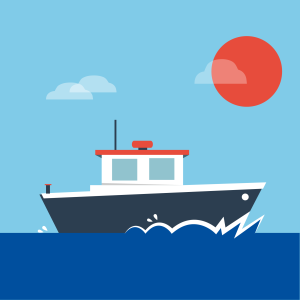 From Sarzana it is possible to arrive to Lerici, taking the LS line by bus. – La Spezia: if you come from Milano, Parma, Genova. From La Spezia it is possible to arrive to Lerici, taking the L line by bus. 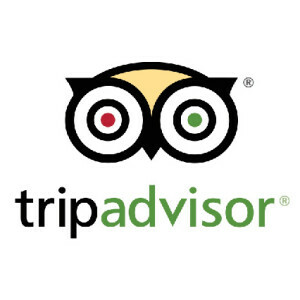 Discover restaurants, hotels, B&B and other information about Lerici, using Trip Advisor. Lerici has a Limited Traffic Zone. 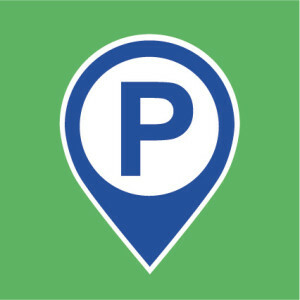 The stop and the passage with the vehicle are permitted only to inhabitants and it’s only possibile to park in the parking change areas. 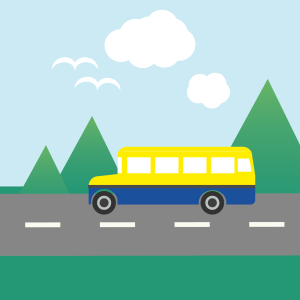 There will be a free shuttle bus service that connects the parking areas to the city centers. The transit of mopeds and motorcycles is always allowed.